Amboseli National park is most famous as the home of elephants and offers a picturesque view of Mt.Kilimanjaro the highest free standing mountain in the entire world. The park offers a variety of hotel options from luxurious, mid-range and budget hotels in tents, camp sites and boutique lodges. Hotels in Amboseli are all built with eco-friendly material and blend in with the Park’s surroundings to give it the natural look. 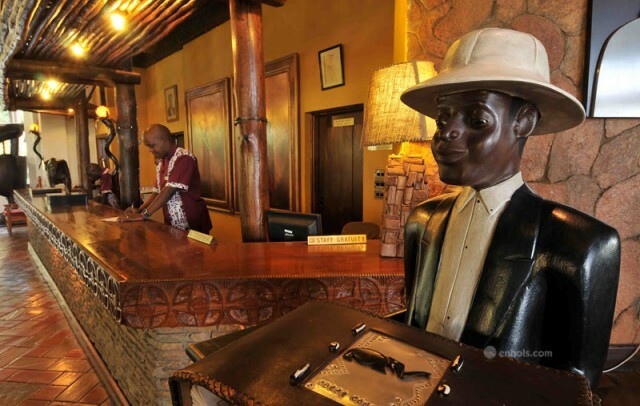 Some of the Hotels in Amboseli National Park range from Lodges to Camps to include: Amboseli Serena, Sopa Amboseli Lodge and Amboseli Porini Camp just to name a few. 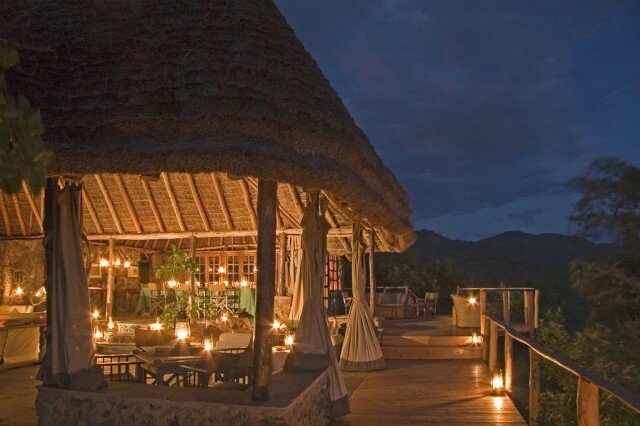 These include Kibo Safari camp, Serena safari camp, Kilima safari camp. Camps in Amboseli have different price ranges as well as facilities that vary. These camps range from mid budget to luxury camps all that ensure that one gets the most comfort during their stay. 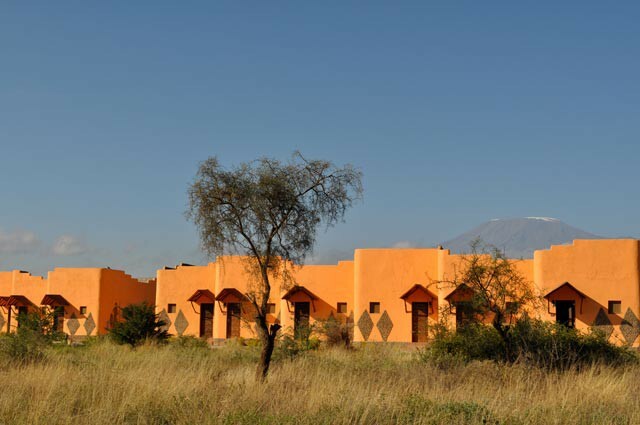 There are many lodges in Amboseli should you prefer to be accommodated in one. 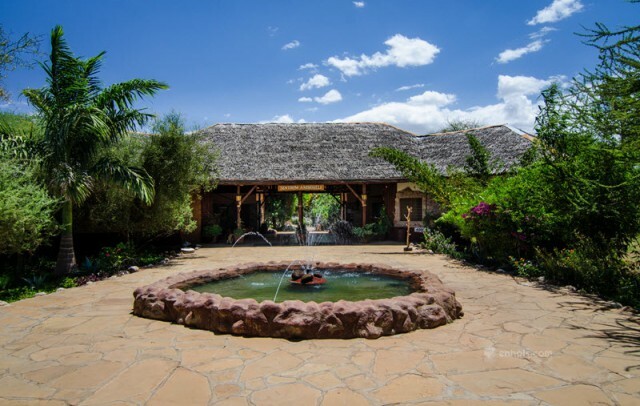 Lodges in Amboseli include AA lodge, Ol Tukai Lodge, Sentrim Amboseli and a lot more, Most of these Lodges in Amboseli have swimming pools as well as conference halls should you prefer to be accommodated in a lodge. 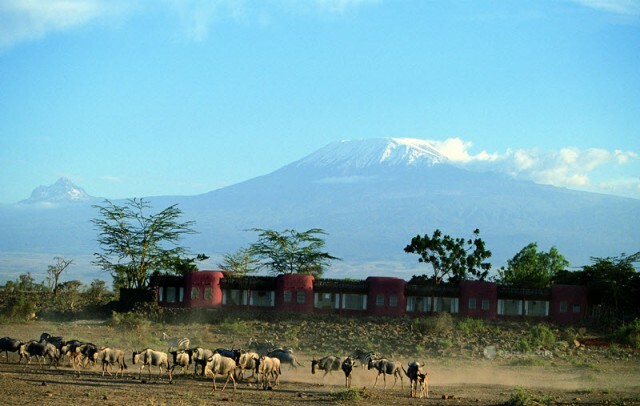 With the magnificence of Mt Kilimanjaro towering over the Amboseli, very few hotels have views of this mountain. Lodges in Amboseli that have this view include Ol Tukai Lodge and the Serena Safari Camp. Results 1 - 12 of 13 for "Accommodation in Amboseli"
Amboseli National Park is in Kajiado district Rift Valley Province. The park is very expansive and extends into Tanzania. It is most famous large elephant herds and other wildlife that graze freely. This is due to the conducive eco system where there is endless underground water supply filtered through thousands of feet of volcanic rock from Mt. Kilimanjaro’s ice cap forming two swamps which provide water for the wildlife during the dry season and semi-arid vegetation. The Maasai, a fierce warring community recognized by their history and distinct culture have existed in harmony with the animals in the park. Their amazing fighting skills have earned them respect; thus stories about morans (warriors) single handedly killing fierce lions have spread far wide. Indeed, novelists like Robert Ruak and Ernest Hemingway made the subject of their stories, escapades of big game hunting in the Amboseli National Park. Amboseli National park is most famous for its Africa’s gentle giants, the Elephants. The Elephants of the Amboseli are some of the most famous elephants and they are slightly over 1,000 in number in 53 families. These elephants roam the park and are an attraction to many that visit the park. Other wildlife includes buffalos, lions, cheetahs, wildebeests, giraffes, zebras and other plain wildlife with hundreds of bird species. Mount Kilimanjaro offers a spectacular backdrop to Amboseli National Park. At 2,500M, a belt of bamboo intricately weaves the smaller trees interspersed with glades to surround the mountain. This is home to animals and plants as well as ‘Ngai’ (God), venerated by the Local tribe in their folklore as evidenced by the shrines in the park. There’s a deep cut made by the ravines through the forested eastern and western end. This unique haven abundant with clear streams and deafening waterfalls break the monotony of the jungle silence. The Ol Donyo Satima (3999 m) and the Kinangop peak (3906 m) stride the lumber of alpine moorland stuffing that 3000m space between into a moorland cushion. These include game drives, nature walks, bird watching, bush meals and sundowners as well as visits to communities near the national park. For those looking into an extra oomph during their stay in Amboseli, they would then opt for Serena Amboseli Lodge. The Serena Amboseli Lodge is a lodge in Amboseli that boasts of luxury rooms and rivaled services and even better views. 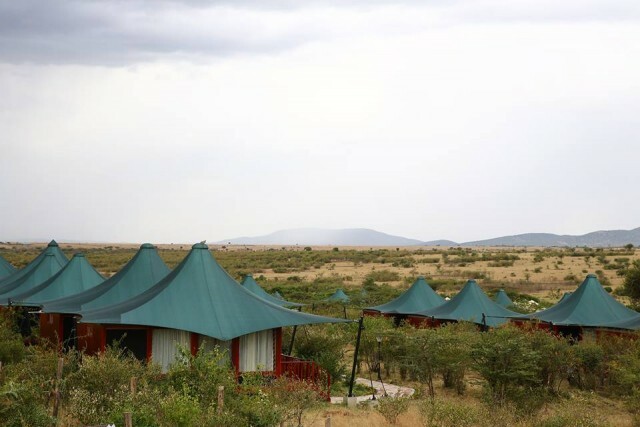 Should you want to be accommodated in a tented accommodation, Kibo Safari Camp and Tortilis Camp are some of the Camps in Amboseli that can be considered. These camps in Amboseli offer ensure that you get the value for your money and enjoy your time at the Amboseli. If thinking of taking that family vacation in Amboseli, worry not as there are some hotels in Amboseli that are family and child friendly. Family friendly hotels in Amboseli feature facilities such as Family Rooms, nanny services, children play areas as well as baby pools. Lodges in Amboseli that are family friendly include Amboseli Sopa Lodge and Serena Amboseli Lodge. Want to have you business meet out in the wild…mix business with a little bit of safari. 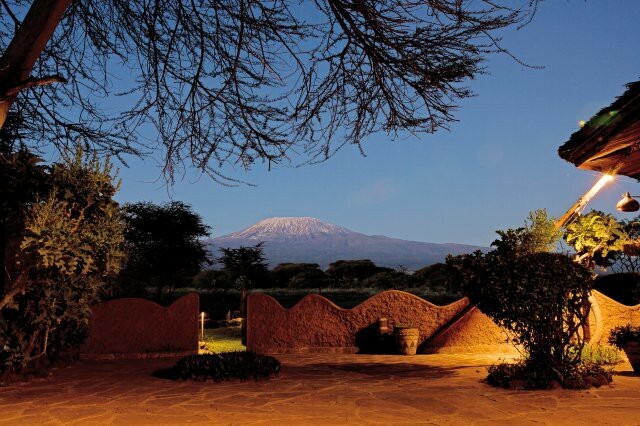 Hold your meeting with Mt Kilimanjaro as your backdrop. Then why not make the Hotels in Amboseli your conference destination? Some camps in Amboseli that offer conference facilities include; Kilima Safari Camp and AA Lodge Amboseli. Should you opt for a Lodge, Lodges in Amboseli that offer conference facilities include; Sentrim Amboseli lodge and Ol Tukai Lodge. Eco rating is a new system that was set up by Ecotourism Kenya to rate hotels, camps and lodges in the country which aims to promote sustainable tourism. these hotels have to follow best practices such as Sustainability, protection of the environment, community involvement and development as well as occupational health of the employees. 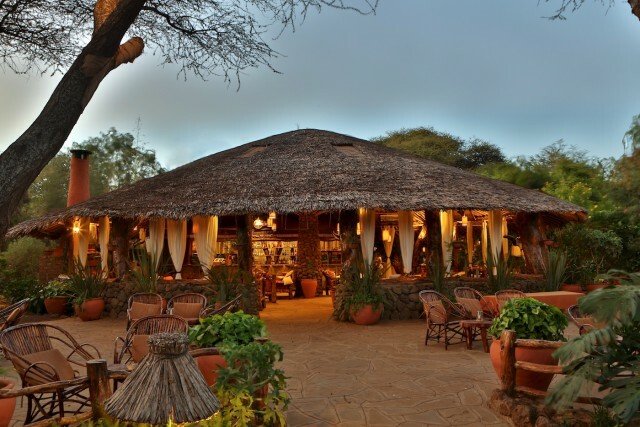 Some of the Gold Eco rated Camps in Amboseli include; Kampi ya Kanzi and Tortilis Camp. 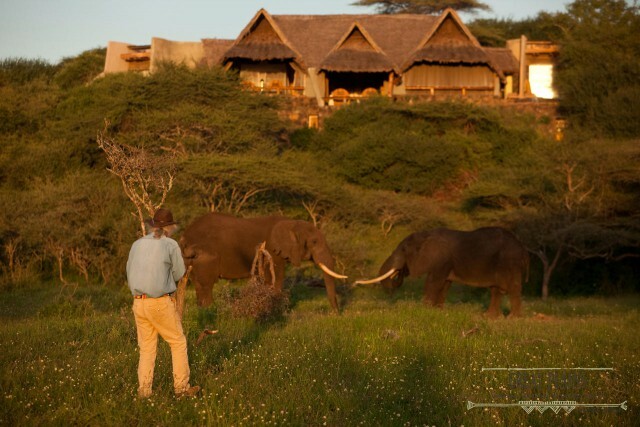 Gold Eco rated Lodges in Amboseli include Tawi Lodge. 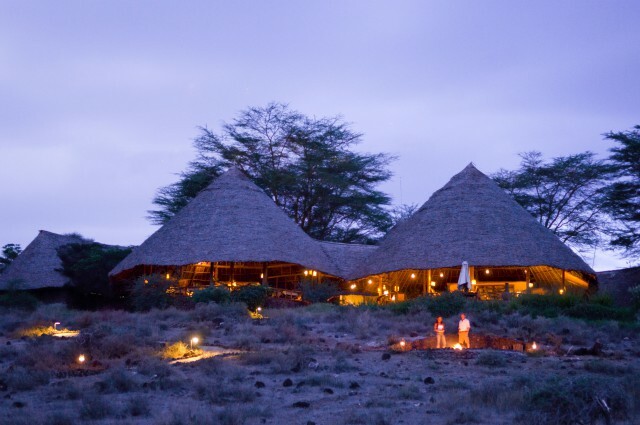 Bronze Eco rated Lodges in Amboseli include Ol Tukai Lodge, Amboseli Sentrim and Amboseli Sopa lodge while the Satao Elerai Camp is Silver Eco rated.